The Xiaomi Mi Mix 3 is the clear successor to last year’s Mi Mix 2 and Mi Mix 2S, now redesigned to compete head-to-head with the Honor Magic 2. It offers very similar specifications and features, and it also utilizes the same unique slider design as the Magic 2. Only time will tell if the slider form factor of yesteryear is truly making a comeback, but the Xiaomi Mi Mix 3 is one of two smartphones in recent months to reintroduce this design. This is our full review of the Xiaomi Mi Mix 3. It’s a trick Xiaomi has pulled off to good effect, and it means the Mi Mix 3 earns a prominent entry in the annals of the smartphone industry’s quest for a 100% screen-to-body ratio, with Xiaomi managing to fill 93.4% of the phone’s front-facing body with screen. Sliding display aside, the Mi Mix 3 boasts a host of high-end features, and with a price tag that sees it compete directly with ‘affordable flagships’ such as the OnePlus 6T and Honor View 20. The Xiaomi Mi Mix 3 continues the trend set by previous Mi Mix devices with a full-screen experience and minimal bezels. The slider makes shrinking the bezels easier, since the front-facing cameras are hidden inside of the phone. 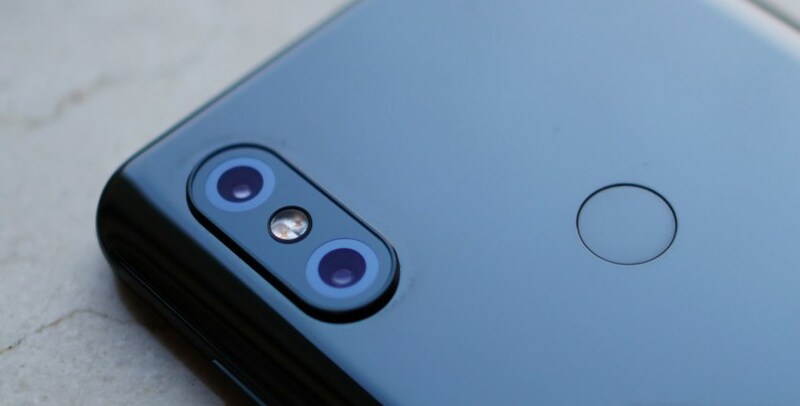 This means Xiaomi didn’t have to use a notch or put the front-facing camera on the bottom of the phone as in previous iterations. A 6.39-inch Full HD+ AMOLED display fills the front of the phone with an impressive 93.4 percent screen-to-body ratio. Corning Gorilla Glass 5 is used to protect the screen from scratches. The display is vibrant, colorful, and exhibits the excellent contrast we’ve come to expect from AMOLED displays. At 600 nits of brightness, the screen is easily visible in direct sunlight. The nearly bezel-less display is a joy to use on a daily basis. Content like movies and YouTube videos look fantastic. It almost feels like you’re just holding a display in your hands. It may not be as high resolution as some of the competing flagships on the market, but you most likely won’t notice. It’s a quality panel and that’s all that matters. The Xiaomi Mi Mix 3 comes with a total of four cameras. The rear is equipped with two 12MP sensors. The primary camera features a f/1.8 aperture lens, dual-pixel autofocus, and optical image stabilization. The secondary sensor is a telephoto lens with f/2.4 aperture and provides 2X optical zoom. Whether or not you decide to use the AI, the Xiaomi Mi Mix 3 is an excellent smartphone camera for photography. Images are crisp and full of detail and color reproduction is very pleasant with good white balance. The phone handled all sorts of situations extremely well, and night time shots were impressive. The Xiaomi Mi Mix 3 comes with the usual internals that we’ve seen in flagship Android smartphones all year. A Qualcomm Snapdragon 845 processor runs the show with either 6, 8, or 10GB of RAM. I used the 6GB variant with 128GB of storage. As expected, the Xiaomi Mi Mix 3 performs swimmingly. Whether you’re casually swiping through the interface, launching apps, playing games, browsing the web, or multitasking, the Xiaomi Mi Mix 3 is smooth and responsive. The abundance of RAM allows the Mi Mix 3 to keep tons of apps open without ever slowing down. High-end games run with consistent frame rates and the phone never got alarmingly hot or warm during gaming sessions. Battery life performance on the Mi Mix 3 is merely average. With a 3,200mAh battery that’s smaller than many competing smartphones, this wasn’t too surprising. Screen-on time averaged around four hours, which is good for a full day’s worth of use, but only if you’re using the phone casually. More intense use such as gaming and extended camera usage will drain the battery quickly. Thankfully, the Mi Mix 3 is fast to charge with Qualcomm’s Quick Charge 4+ and wireless charging is available as an added convenience. Aside from wireless charging, the Xiaomi Mi Mix 3 doesn’t offer too many extra bells and whistles. There’s no IP certification against water and dust due to the phone’s slider design and you won’t find a headphone jack either. There’s also no microSD card slot for expandable storage, but the 128 and 256GB storage options should be more than enough for most people. The most notable piece of hardware is a dedicated AI button on the left side of the phone. This is similar to the Bixby button on Samsung’s Galaxy smartphones, but it’s much more useful since it ties to Google Assistant. Unlike the Honor Magic 2, the Mi Mix 3 has a physical fingerprint sensor on the rear panel, not an in-screen sensor. The sensor is fast and accurate. 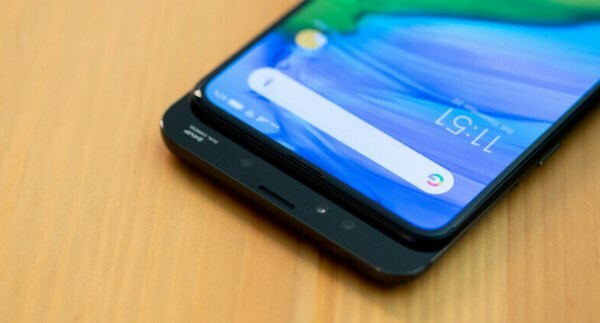 Considering in-screen fingerprint sensors aren’t quite as reliable in their current state, Xiaomi’s decision to go with a physical sensor was a smart one. The Mi Mix 3 ships with the latest Android 9 Pie and version 10 of Xiaomi’s popular MIUI software. Although I prefer my Android software as stock as possible, MIUI is pleasant to use and easy on the eyes. The UI is very minimalist and doesn’t overwhelm you with bright colors, opting for a more pastel color palette. The UI is highly customizable with a big library of wallpapers and MIUI offers a great selection of themes for changing the UI’s aesthetics. 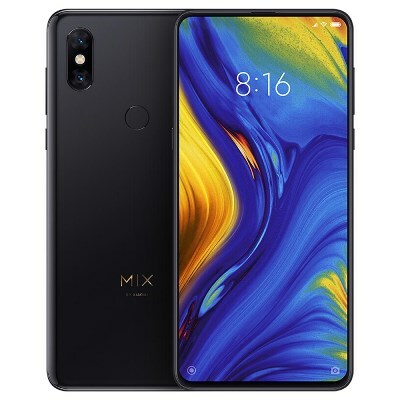 Pricing for the Xiaomi Mi Mix 3 is as follows: 6GB RAM and 128GB of storage for 175k; 8GB RAM and 128GB of storage for 190k; 8GB RAM and 256GB of storage for 210k; and a 10GB RAM and 256GB of storage special edition for 265k.